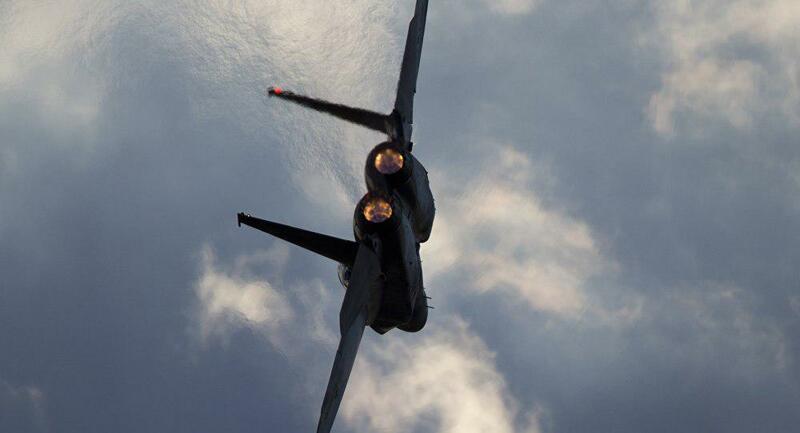 SANAA, April 14 (YPA) – A reconnaissance aircraft of the Israeli occupation entity violated Lebanese airspace on Saturday, coinciding with the violation of the country’s maritime space by an Israeli gunboat. According to the national news agency “Nana”, an Israeli drone reconnaissance aircraft of the MI-type conducted a reconnaissance operation at low altitudes over the area of Marjayoun in southern Lebanon. “A military boat of the Israeli army violated on April 13, April the maritime border of Lebanon from 3.38 a.m. to 9.40 p.m. local time near Ra’s al-Naqurah, after a maximum of 535 metres,” the agency quoted the Lebanese General staff as saying. The incident monitored with the participation of UN peacekeepers in Lebanon, the statement read. In the same context, the Lebanese Government has repeatedly appealed to the Security Council to take the necessary action against the occupation army with regard to these measures as violations of its sovereignty.